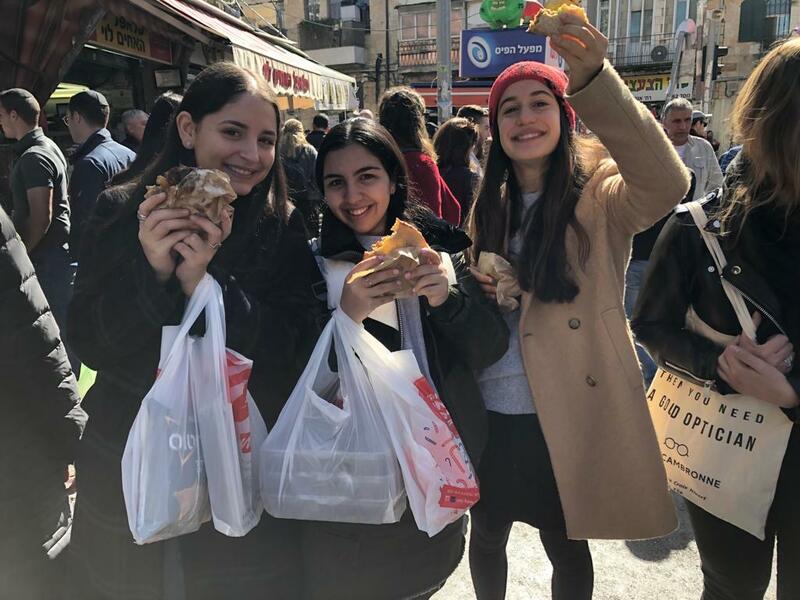 I can’t believe we’re already up to the sixth and second to last day of Chesed Mission. The trip has gone by so fast and we’re sad to see it slowly creeping to an end. Friday started off like any other day full of energy and spirit. 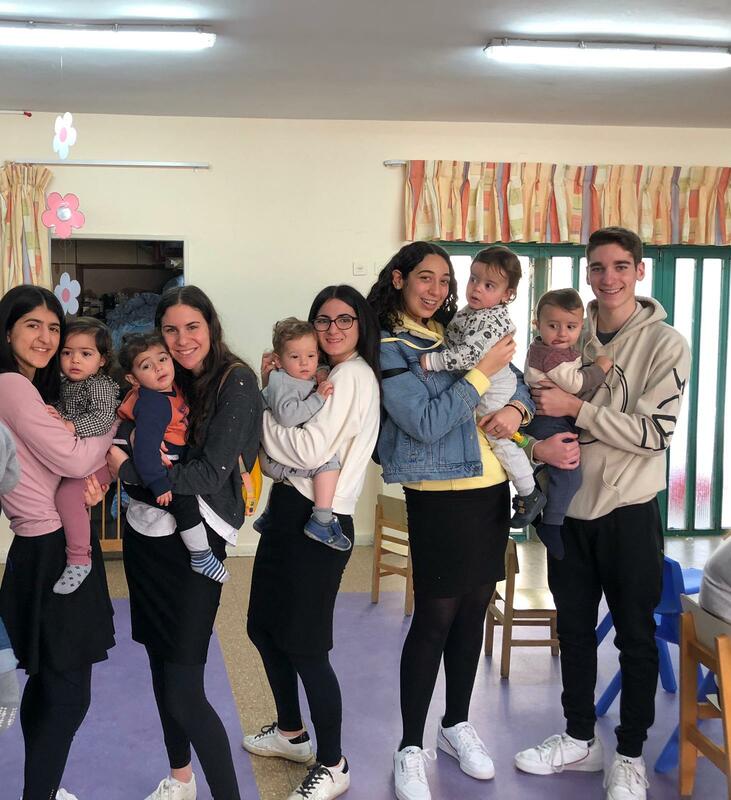 Our first stop of the day, was the Michael and Lola Goldstein Emunah Day Care Center located in Neve Yaakov. The school serves poor families by offering free day care and therapy for parents in order to build healthy family lives. All of us had a great time blowing bubbles and playing with all the children. No one wanted to leave! After that, we went to Machane Yehuda to have lunch and buy awesome gifts and food for Shabbat. We’re also looking forward to going to the program from Todah L’Tzahal at the house of Abba and Pamela Claman. After that, we plan on praying Friday night prayers by the Kotel. Following this, we will be going back to the Inbal for dinner and after that the Tisch.